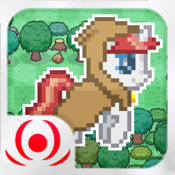 Master powerful magic, venture through dungeons, and explore the monster-filled forest of Equica! Clover is the unicorn apprentice of Grand Swirllock the Bearded. She needs to learn the 10 basic combat spells every mage must master to survive fights against the monsters of Equica. 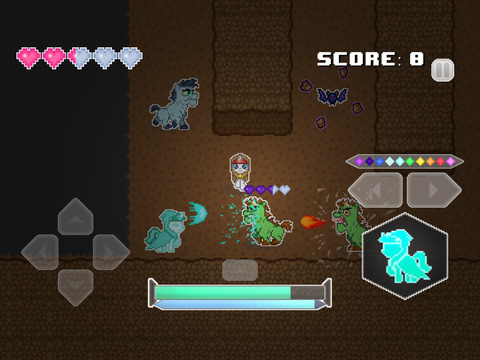 Traverse deadly dungeons to unlock more spells and extend your life energy! Beat all the dungeon bosses to prove you’re tough enough to take on any dangerous quest! - Unlock 10 Different Combat Spells! - 9 Dungeons Crawling With Monsters & Treasure! 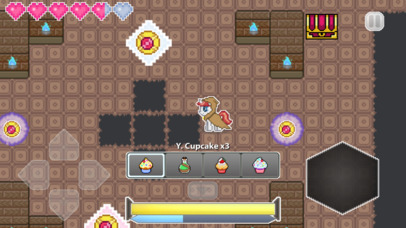 - Plunder Caves For Gems & Items! 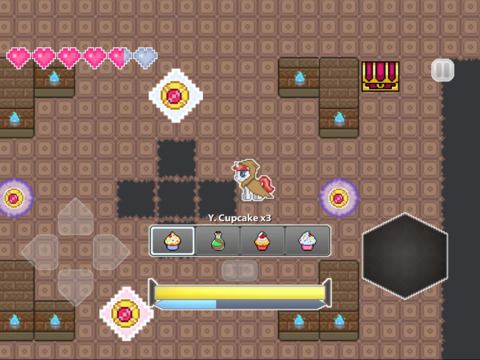 - Find Cupcakes, Potions, and Power-Boosting Equipment!